You can activate your Q3 bonus starting on Friday by visiting this site. 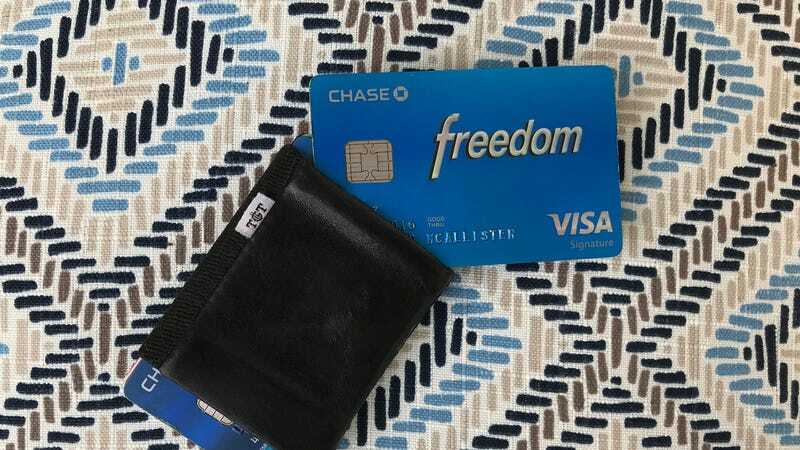 As always, the 5% cash back bonus is capped at $1,500 in spend per quarter, so once you hit that threshold, people in the Chase ecosystem will want to switch to the Chase Sapphire Reserve (3%) or Sapphire Preferred (2%) for Lyft, and the Chase Freedom Unlimited (1.5%) for Walgreens and gas. And remember, that 5% back could be worth a whole lot more if you transfer your rewards points to a Chase Sapphire travel rewards account, where they can be used on travel at rates much higher than $.01 each.